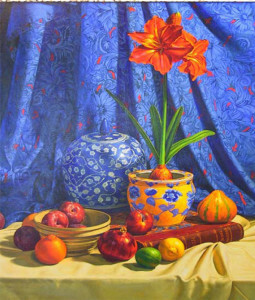 Please join us for an exciting evening as we start the new featured show featuring Marlin Adams of Gordon State College which will last through January and February. 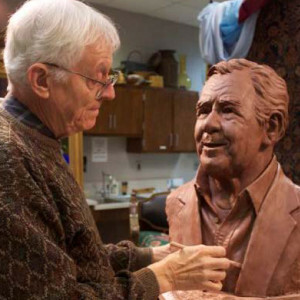 The reception will be held on Fri., Jan. 15 from 6 to 8 pm and will include dedication of bust of Hayward Cox. *PLEASE NOTE: We will also hold our annual members meeting at 5:30 p.m that evening.